Edit November 19 - It looks like this trial filled up quickly, if I see it come back again I will post an update! 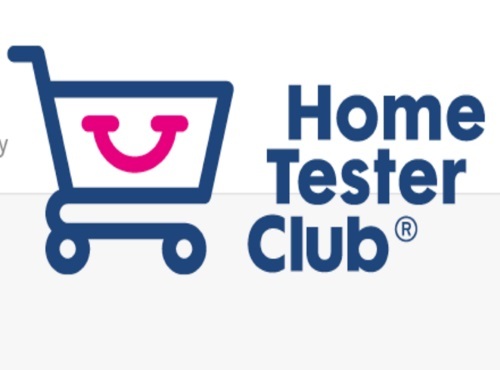 Home Tester Club has a new product trial opportunity for their members! Sign up for a chance to take part in an ice cream trial! All you have to do is register at the link below. They will contact the selected Home Testers based on their profile and answers. I didn't have any survey or anything to complete (I just had to verify my mailing address). Spots are open while quantities last. Click here to apply for this trial.